Located just a few miles outside of Heber City, this 1.1 acre lot features absolutely stunning panoramic views of the Wasatch Range. Just imagine taking in sunsets and the local wildlife from the deck or patio of your new mountain headquarters! 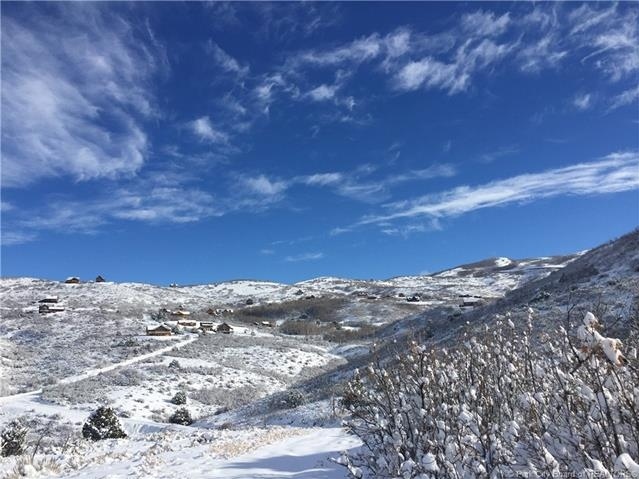 This beautiful lot is located in Timber Lakes, a private gated community that backs up to the Uinta National Forest, with private access to acres upon acres of backcountry snowmobiling. The community also features a nice mixture of lakes, picnic and family areas, and amazing vistas from every angle. While Timber Lakes is true mountain living with open skies and open spaces, the community is only a few minutes from Heber City’s shopping, dining, and amenities. Within 30 minutes you can ski Park City’s world class resorts, take your boat out on Jordanelle or Deer Creek Reservoir, fly fish the Weber or Provo Rivers, and so much more. This is the place to build your new mountain paradise!